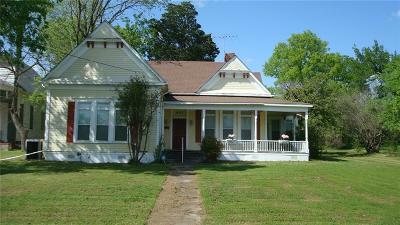 1911 Home in small town America. 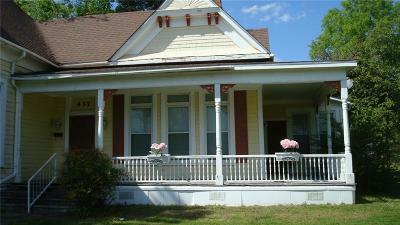 Located on Historic Agnes Street. 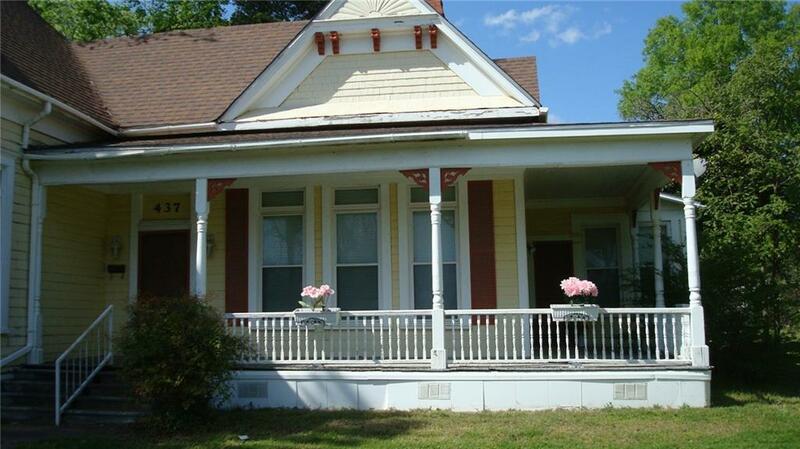 Adjoining home has a Historical Marker and also next door is a Queen Anne Victorian. 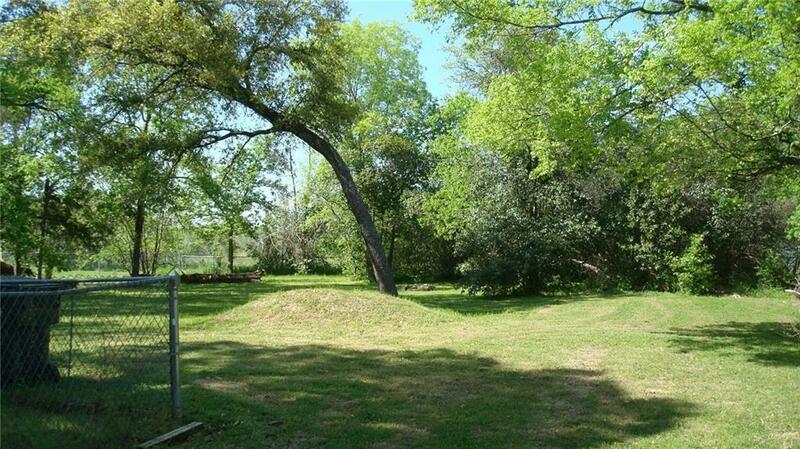 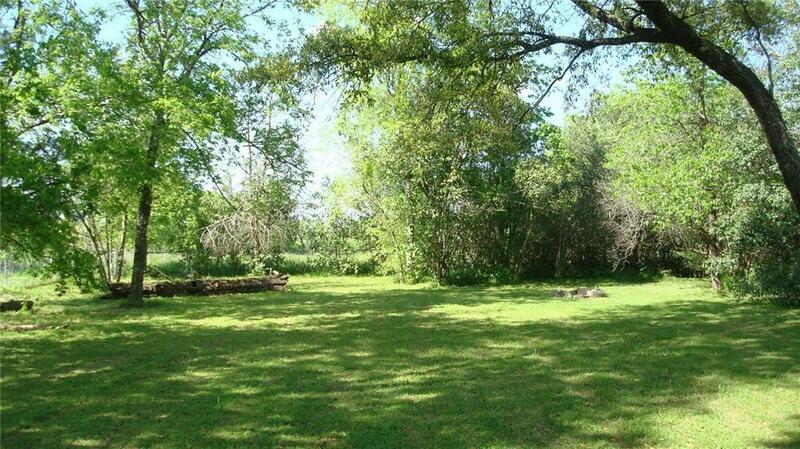 Nice, quiet neighborhood and only 25 minutes away from the famous Silos in Waco. 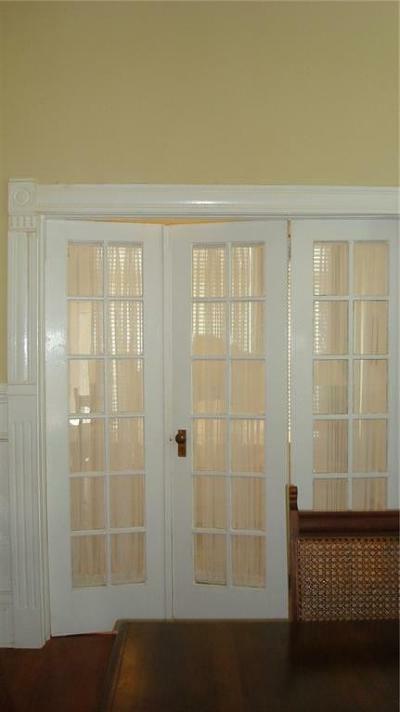 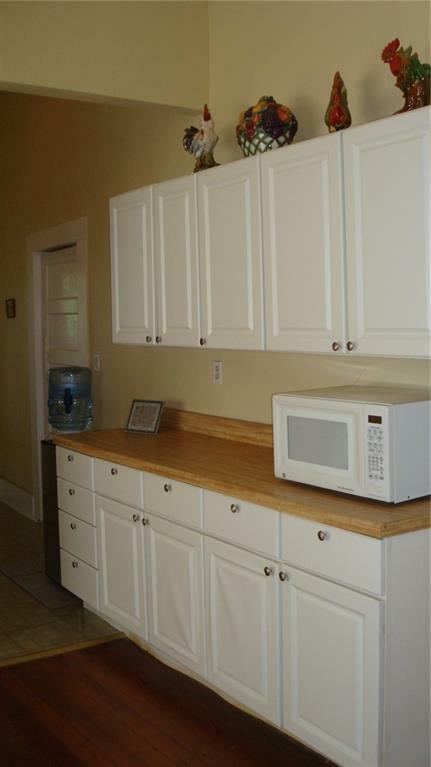 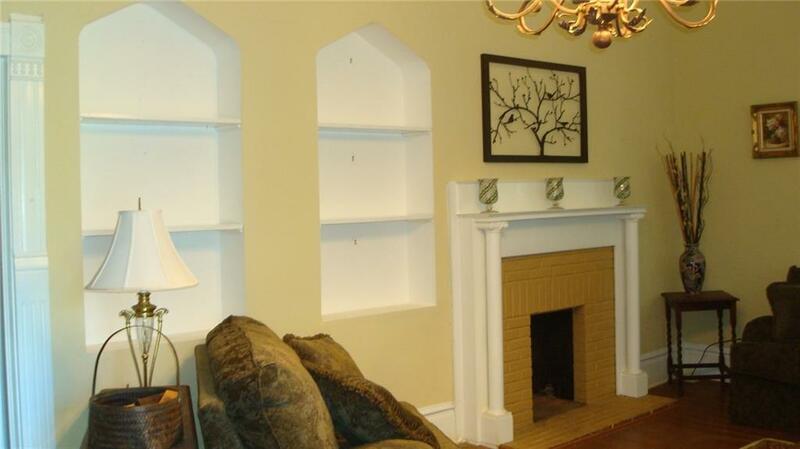 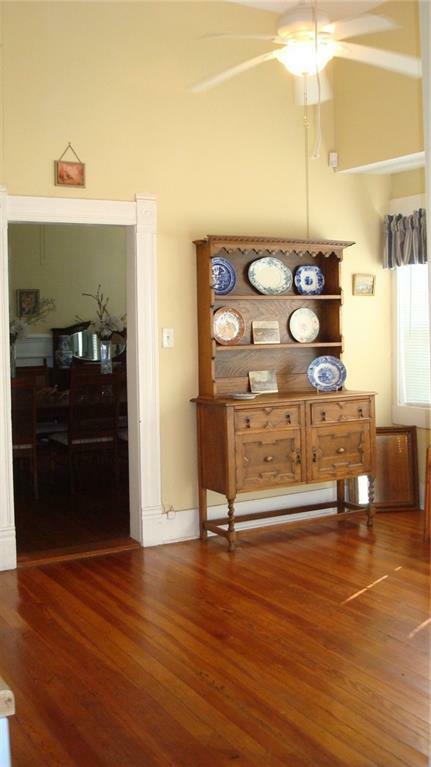 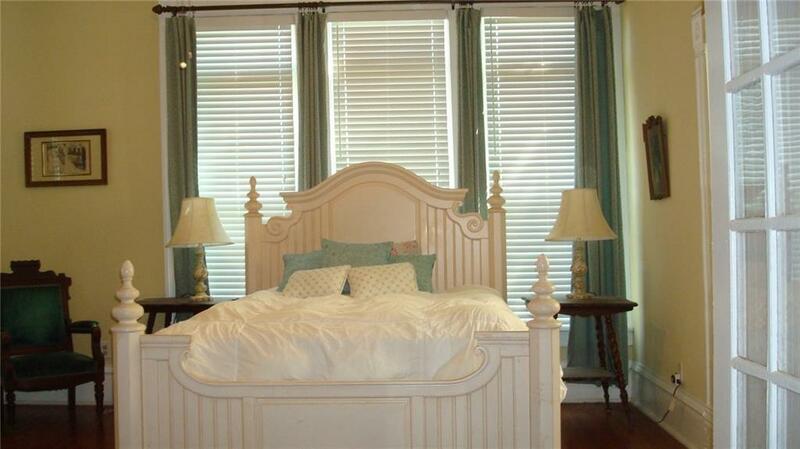 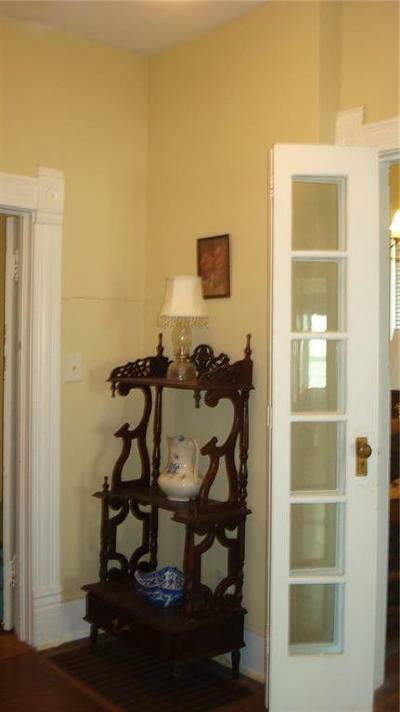 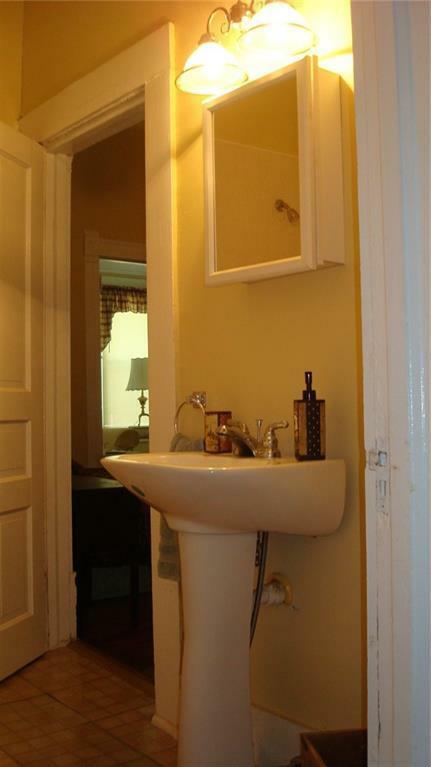 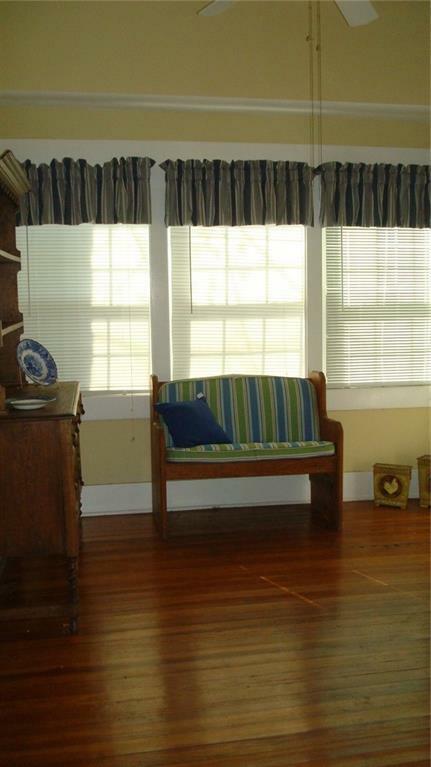 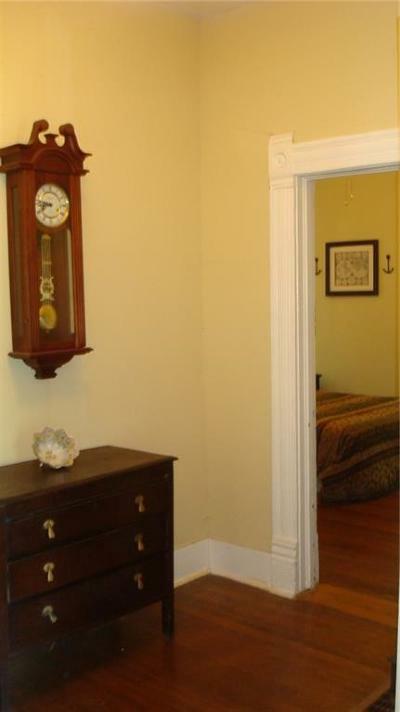 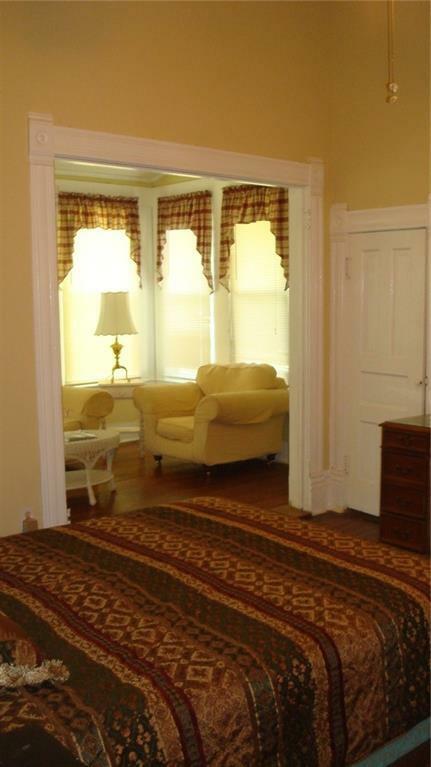 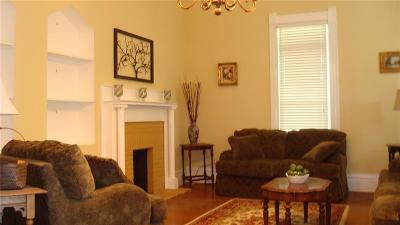 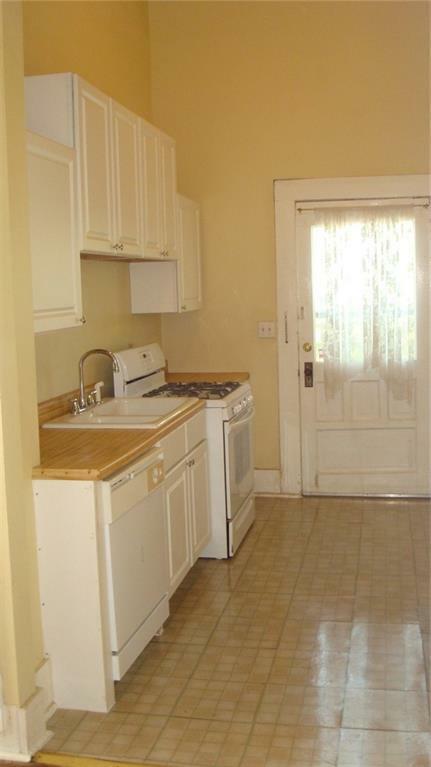 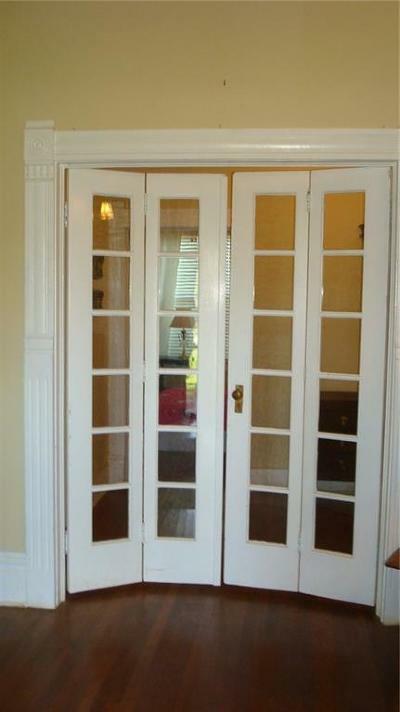 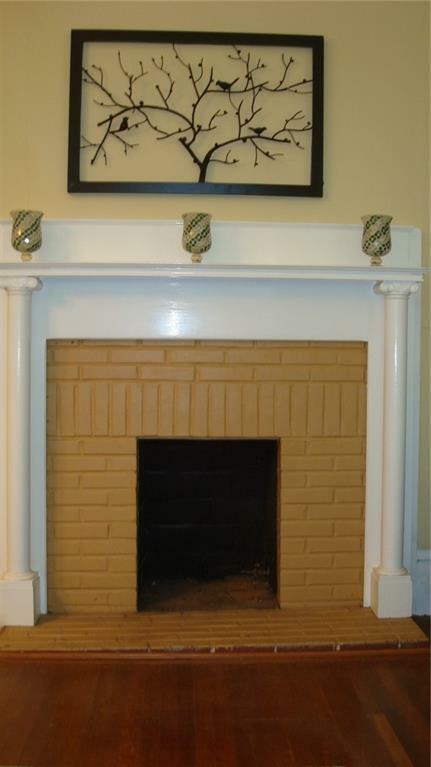 Inside this home are hardwood floors, tall ceilings, wains coting and crown molding. 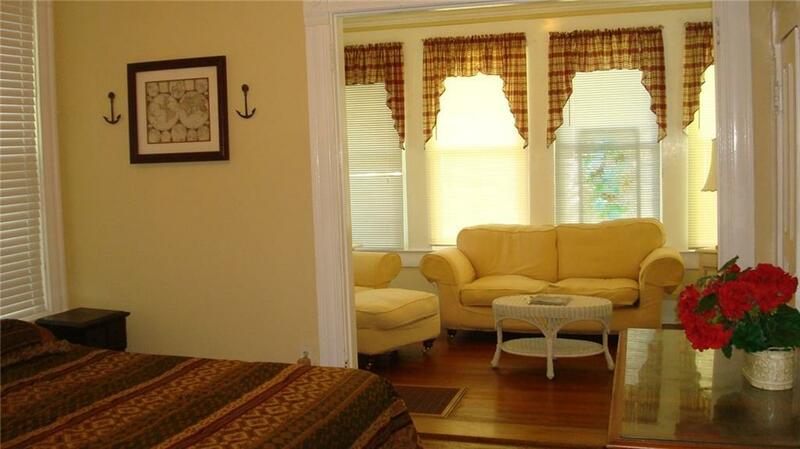 Three bedrooms and two bathrooms and a relaxing sun room. There is a newer 5T HVAC System, newer roof, new wiring and new plumbing, R-15 and R-20 insulation. 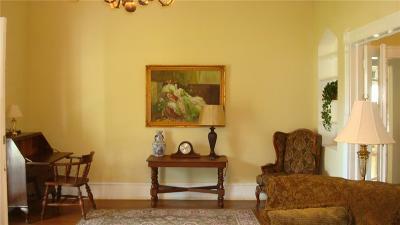 Large kitchen with breakfast area, formal dining room and large living area with tall windows for good lighting. 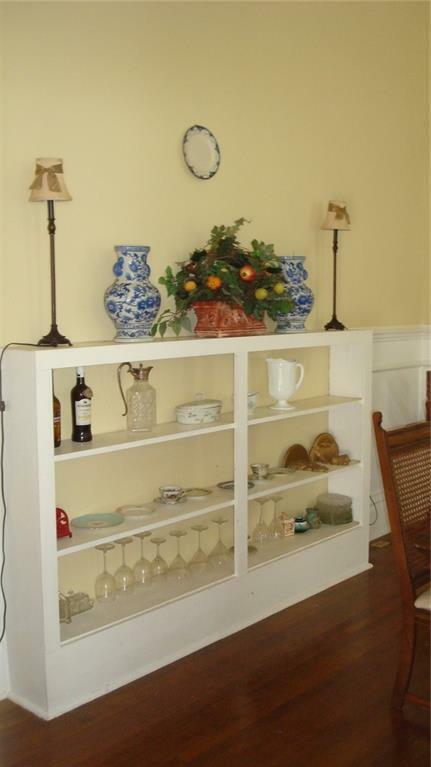 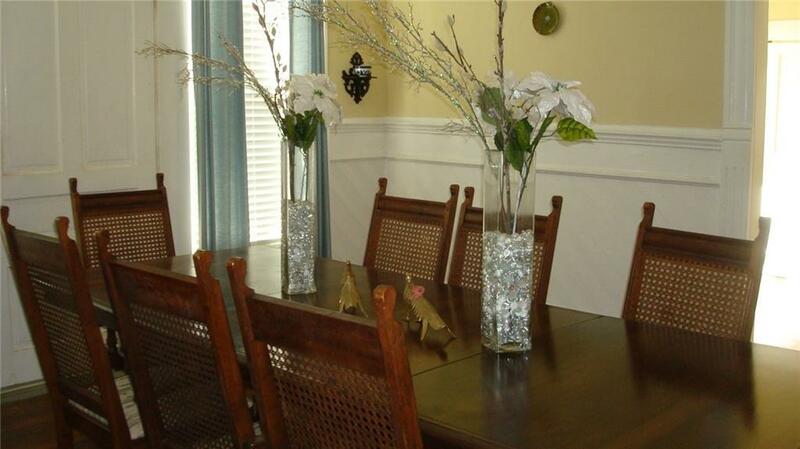 (Seller is offering a lot of furniture that can be purchased). 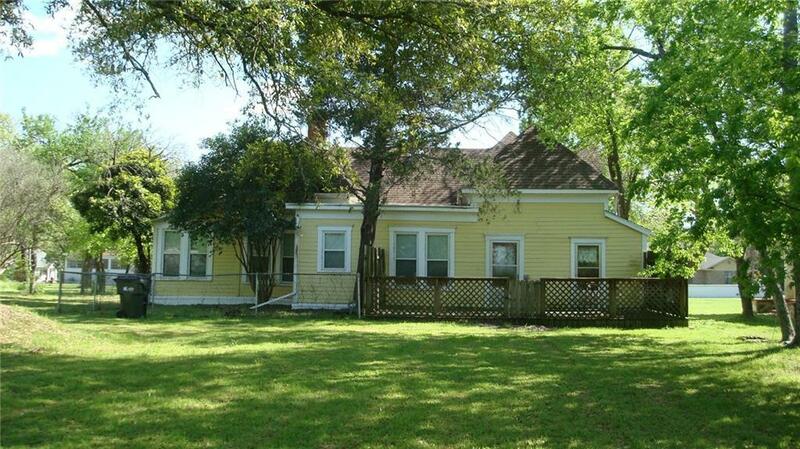 A front porch wraps around to the East side of the house, back deck and almost a one acre yard with huge hardwoods for shade.